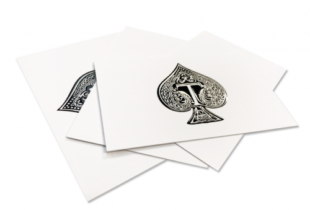 Online trade printing services for discerning print resellers across the UK. When you’re putting your own reputation on the line, choosing a print partner you can trust is paramount. This is why Flexpress put factors like quality, reliability, consistency, versatility and discretion over merely being the cheapest. Despite this, you’ll still find us hard to beat on a whole range of print and display products all produced in-house using seven different cutting edge printing technologies including LED UV lithographic printing, HP Indigo, HP Latex and OCE Arizona. 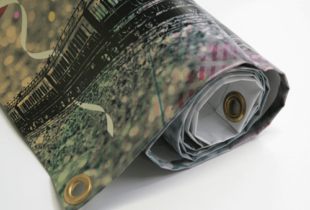 Add to this a vast array of finishing capabilities such as Dusense extra thick spot UV, metallic foiling, laminating, advanced folding, die-cutting/creasing and a comprehensive bindery and you’ll quickly appreciate there isn’t much we can’t do. Most trade printers aim for economies of scale by ganging lots of similar jobs together. Fine if you don’t mind compromising the colour quality in your job for the benefit of the others on the sheet and perfect if you’re prepared to sacrifice the specification you want for those you’re sold. And, what about if you need something different? Something that doesn’t quite fit ‘standard’ such as a custom product, size or specification, multiple versions, special labelling and delivery instructions or even fulfilment and mailing? This is where Flexpress have the scope to become your invaluable partner in print. We treat every job, and every client individually so you can select the materials that best suit your project along with the exact quantity you need and, if your project requires more unusual or challenging finishing you can rely on us to take it in our stride. More importantly, we’re always available to talk to; whether it’s to enquire if we can meet an even more pressing deadline, to check or change details or even on the rare occasion something’s not quite gone according to plan. Take a look at our extensive online range of high-quality, fast turnaround print essentials – one of the largest catalogues printed in-house by any online printer – all of which can be dispatched the very next working day at sensible prices. Please remember though, this only represents a small percentage of our overall capability and we also specialise in bespoke work. So if you can’t see exactly what you need, don’t hesitate to ask our friendly team for a for a custom quote or use our custom quote form. Spot UV business cards always look great but with our 'Dusense' cards you get an impressive high gloss raised spot UV effect that looks and feels even more impressive. And order today and we can dispatch tomorrow! 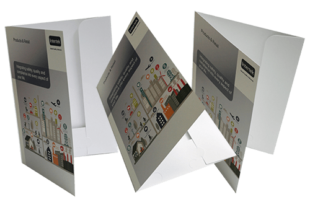 Flexpress has in-house booklet printing and production facilities for virtually every type and style of book and booklet you're ever likely to need.We produce around 2 million of them per year. They're one of our most popular products. 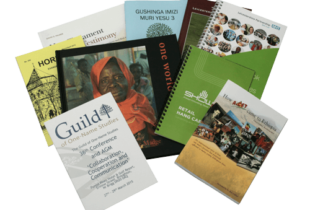 Superb quality presentation pocket folders with over twenty styles to choose from including glued or interlocking styles with or without capacity. Ask for a pack of plain unbranded samples: free of charge to our trade clients’. Why settle for inferior stuck on graphics when we can flat-bed print direct to a whole range of rigid panels and boards and then CNC cut them to whatever shape or size you need, quickly and economically? 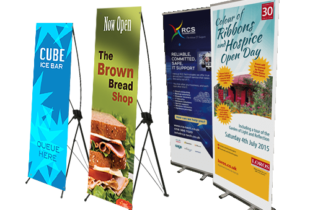 An extensive range of high-quality, fully guaranteed banner stands to suit every budget. All complete with a high quality latex printed graphic which won't scratch or fade so will always look sensational. 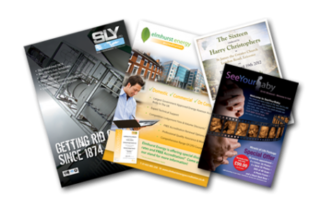 With one of the widest ranges of printed leaflets and flyers available anywhere online: from unfolded 2pp flyers in a choice of 22 materials right up to 16pp complex folded leaflets we’re your one-stop flyer supplier! 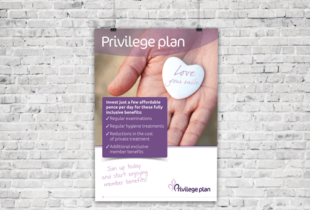 Printed using fully weatherproof and almost impossible-to-scratch latex inks onto first grade PVC, our banners have folded edges for added strength and are sure to please the most demanding customer. A whole range of printing options including B2 format HP Indigo, SRA1 Lithographic and HP Latex make us the perfect supplier for all your printed posters whatever quantity you need.